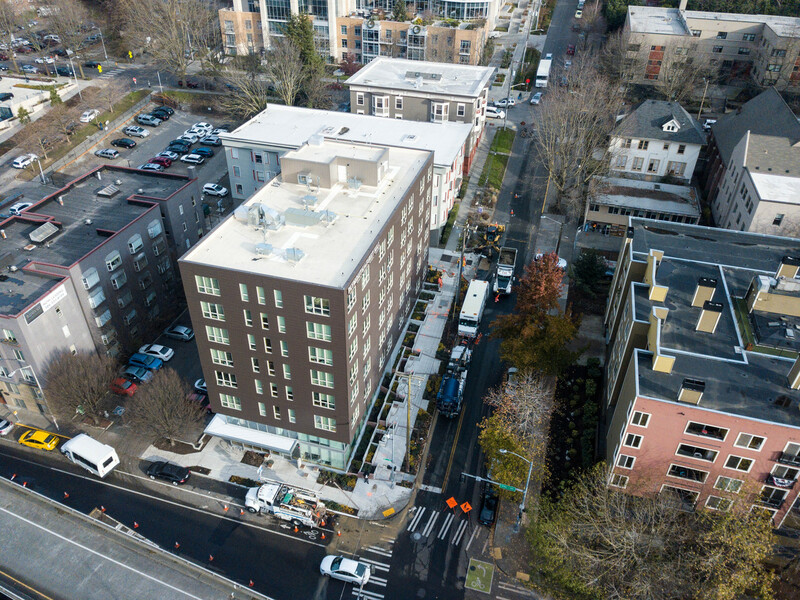 Falkin Associates represented the Construction Lender on this project. 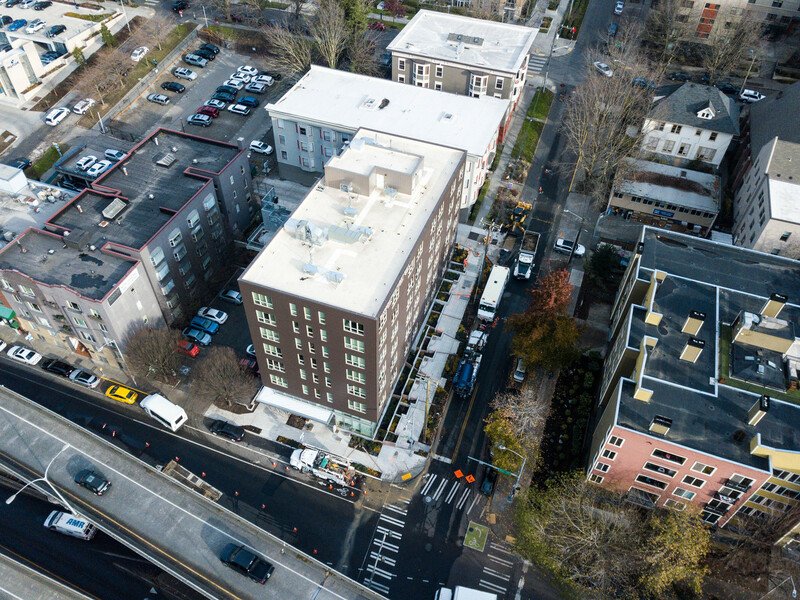 Acting as their subject matter expert and Construction Monitor, we kept the Lender up to date with monthly construction site visits and reported back to them with updated on Cost, Quality, and Schedule. 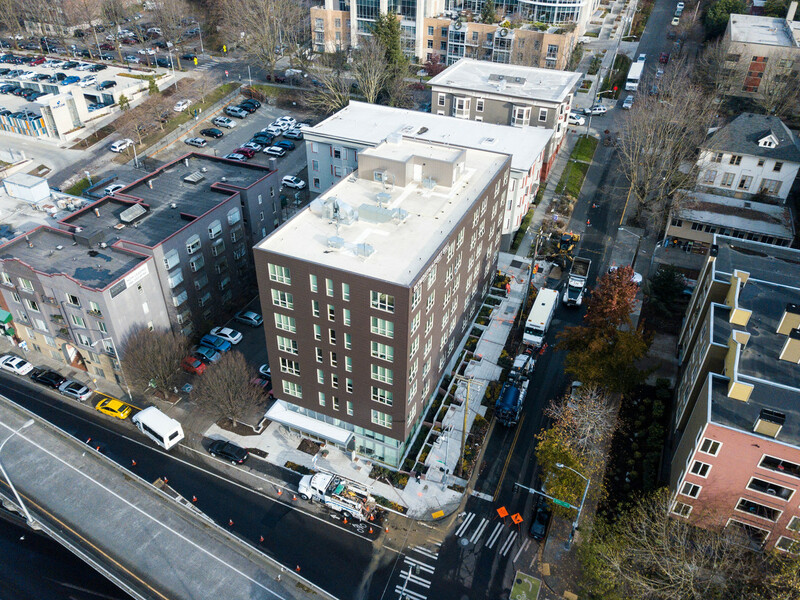 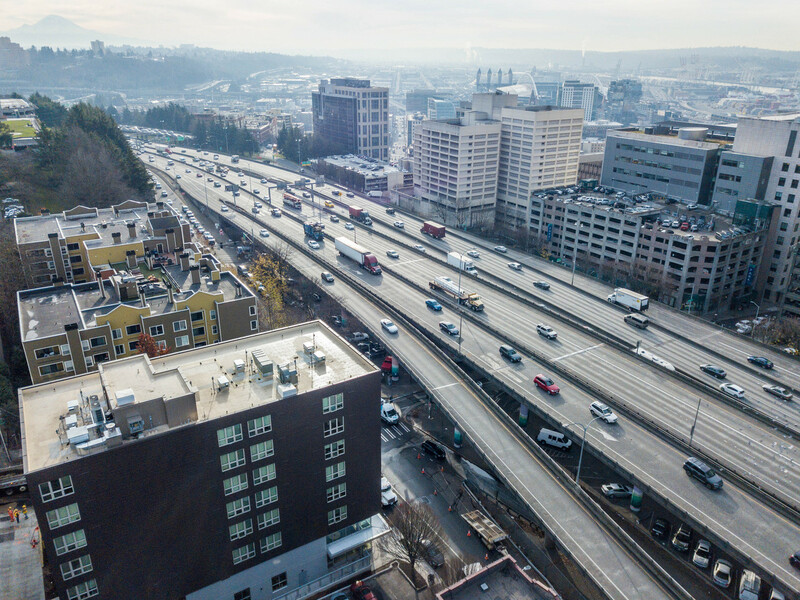 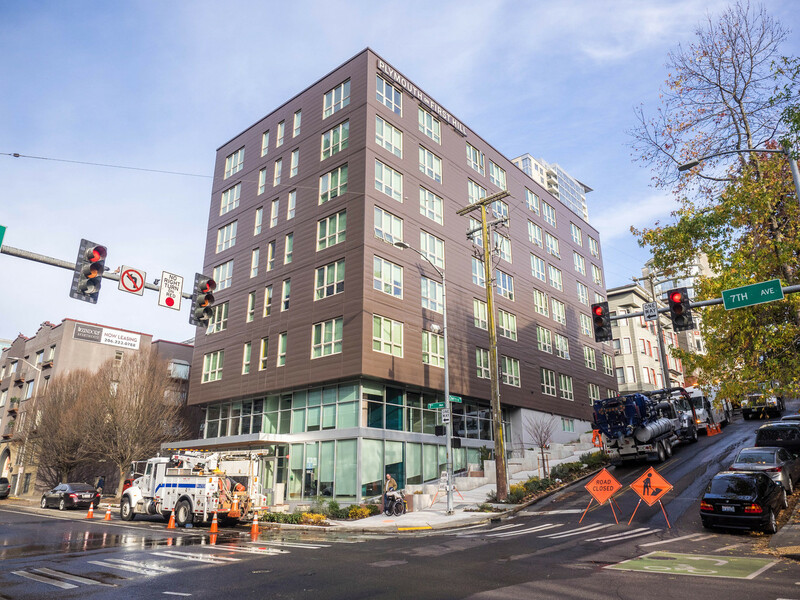 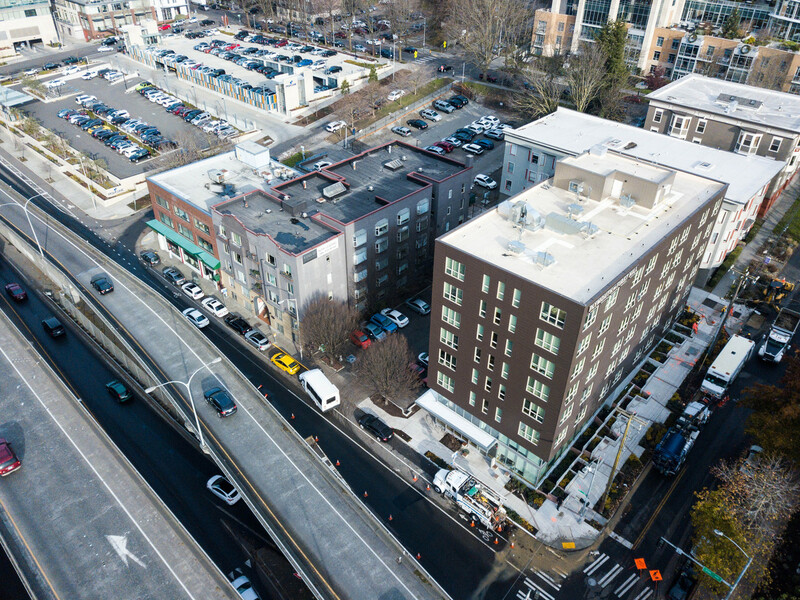 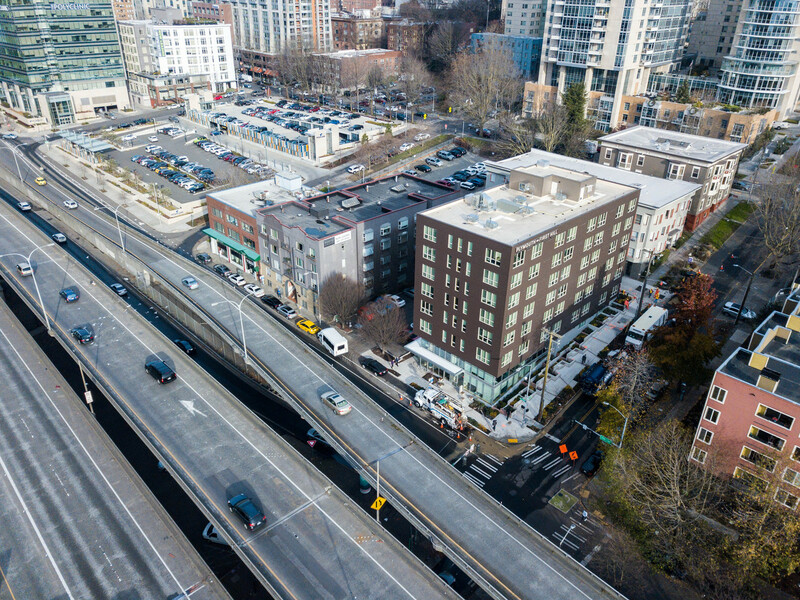 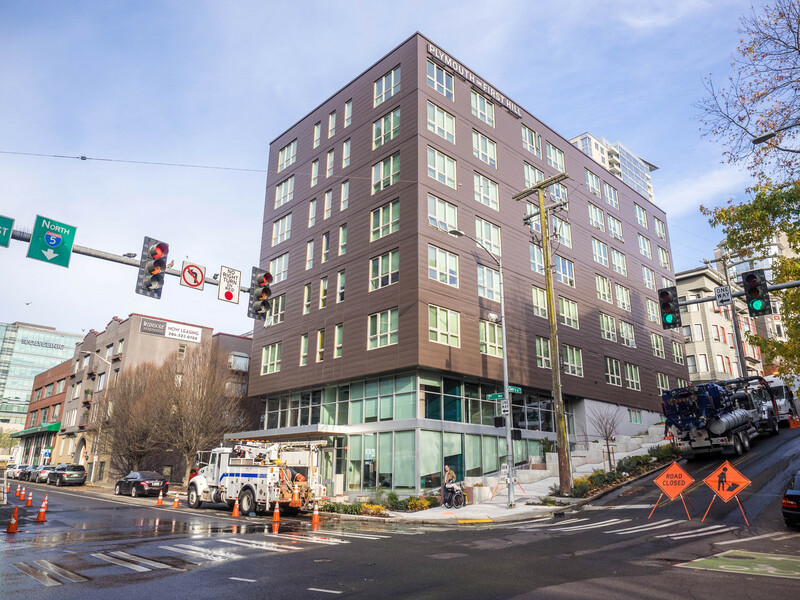 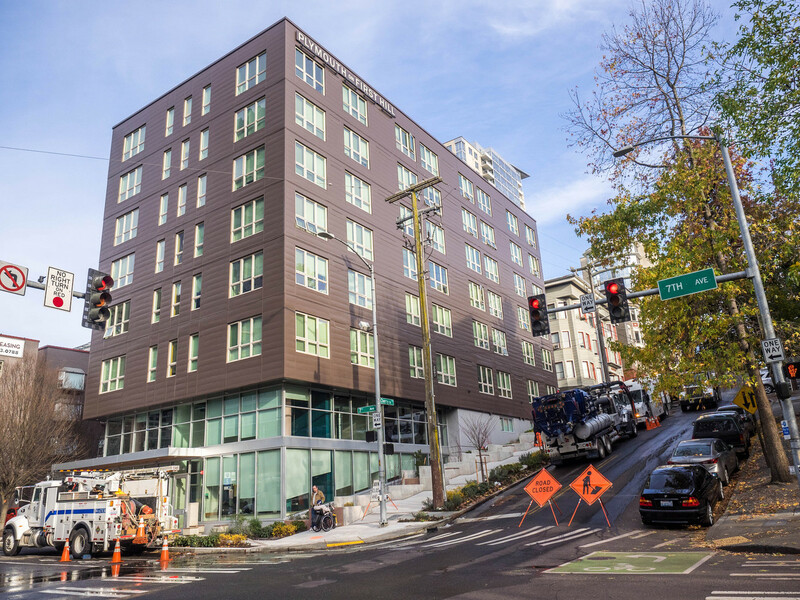 7th and Cherry is a mixed use low-income housing building that is seven stories tall with 84 new studio apartments with many common area amenities.